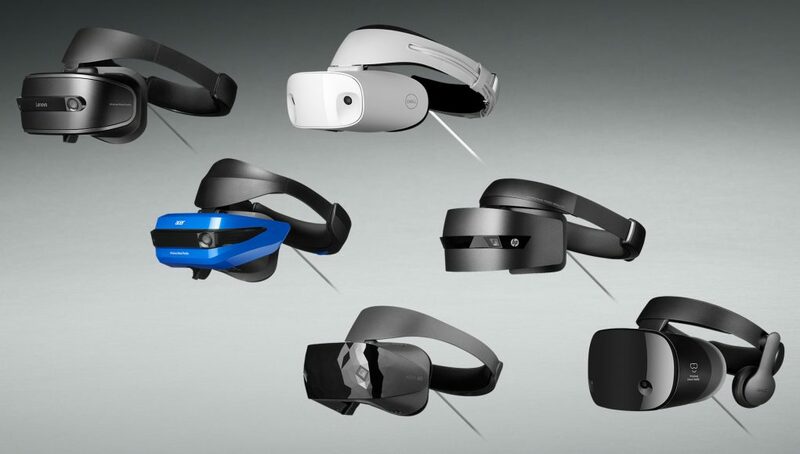 HTC’s Rikard Steiber today announced at GDC 2019 that Viveport, the company’s digital distribution platform for VR games, is going to support Windows VR headsets later this year. 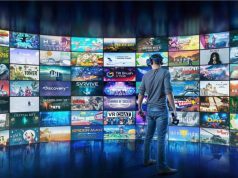 The company first opened up Viveport to Oculus Rift in September 2018, having originally only supported the company’s two PC VR headsets at the time, the original Vive and Vive Pro. Many VR games on Steam have native Windows VR support, although those that don’t can benefit from a Microsoft-built Steam plugin that allows Windows VR users to play games originally created for Vive & Rift only. 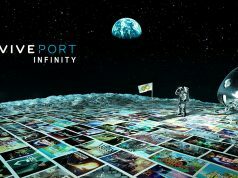 This comes as a larger push by HTC to further proliferate the Viveport platform, which is set to launch their Netflix-style, unlimited download subscription service Viveport Infinity early next month. Just like Rift, this will probably just be “official” OpenVR support. Or are there native Oculus SDK apps on Viveport? WMR should work already with Viveport. I hope they make better use of the Windows MR controllers than most Steam VR games. Viveport as such like a Netflix subscription for games is a great avenue for vr enthusiasts.Jesus God’s Son also died for you too,He is alive! Viveport supporting more VR headsets like SteamVR is great for VR enthusiasts. Praise be the Flying Spaghetti Monster! He boiled for your sins! May you be forever touched by His Noodly Appendage! Subscriptions are great if you use them. Netflix, I watch all the time. I have to admit, it’s taken over how I consume content – that and Youtube. I barely watch normal catch-up these days, yet alone live TV, which is unfortunate as the cause for that is that there just seems to be so much dross on these days. When you actually purchase a game outright, yes, it costs more, but there is no limit to when you can play it, and there is no ongoing cost. If you were to purchase a game that you end up loving, and play a lot, then where is the value of the subscription? I actually think that it’s a great thing while VR games tend to be smaller titles, that will last hours rather than days. Beyond that though? just compare the pricing to how you play and work out what is best for you. Maybe this is due to the OpenXR ratification and the release of the implementation, so by the time it’s fully supported they will open up viveport for it.. I understand HTC very well why they do this, this brings in much more money for them (just the reason why Steam is supporting as many headsets as possible). I have a wmr headset and had a viveport subscription for 3 or 4 months, it worked flawlessly. There’s probably not much to do other than adding a wmr logo on the titles.